Is it time to revisit your strategy? 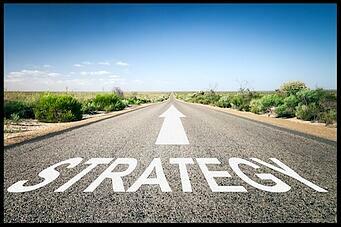 Every business needs to take the time to revisit their strategic direction. This can be a simple process over coffee or more complex with multiple team members. Things change, and it's crucial that you reflect on whether your product or service offerings still match your market's needs, whether your activities and processes still support reaching your goals and objectives, and whether your marketing collateral and processes are adequately driving client and prospect interaction. We utilize over 20 years experience in all facets of business management to help companies align their goals and objectives with opportunities in the marketplace. Sign up for a free strategy consultation now!